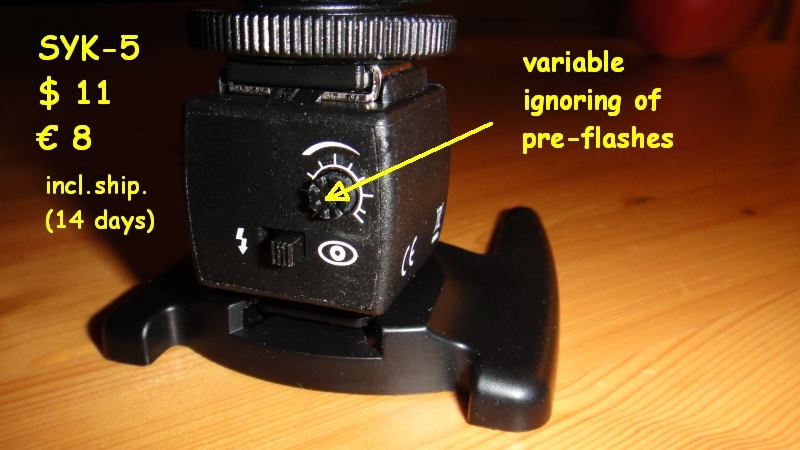 Description of the SYK-5 flash trigger. 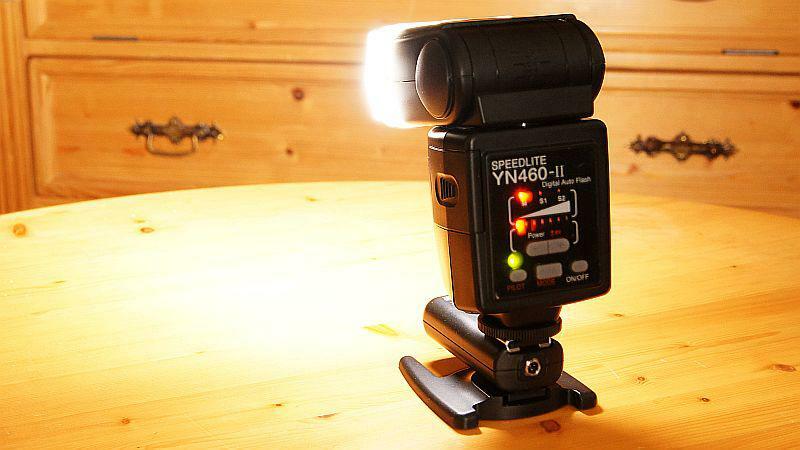 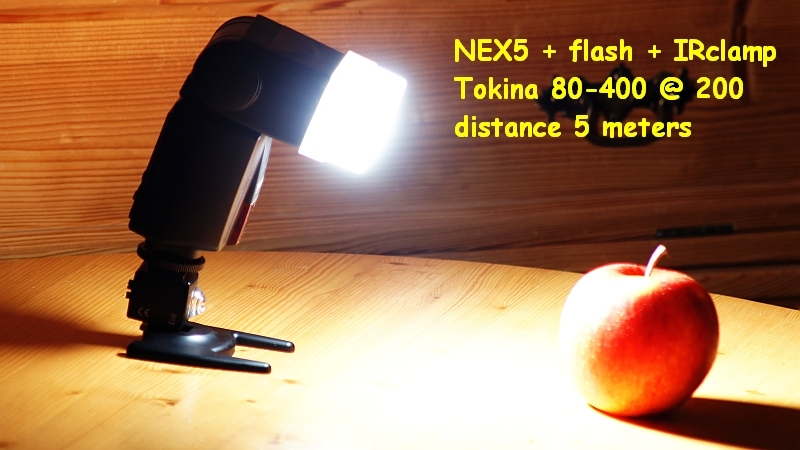 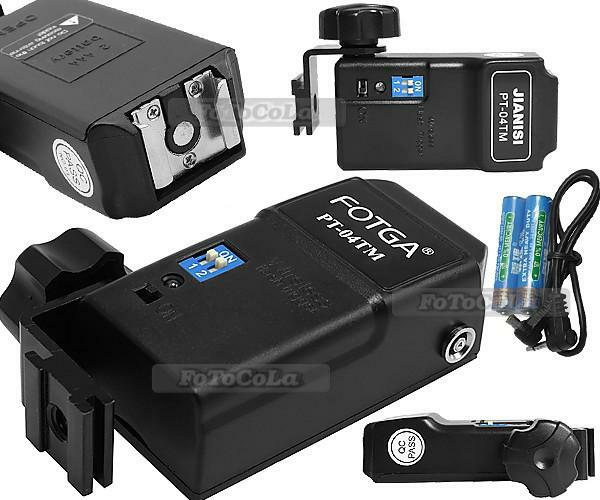 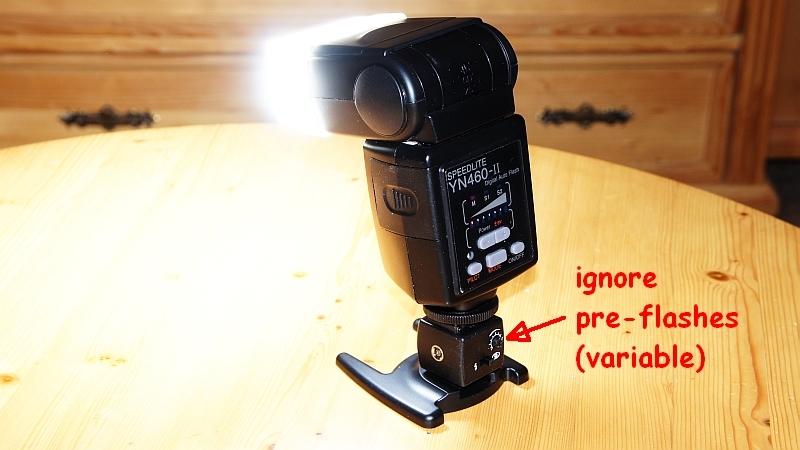 You can use it in "normal mode" or with adjustable ignoring of pre-flashes. 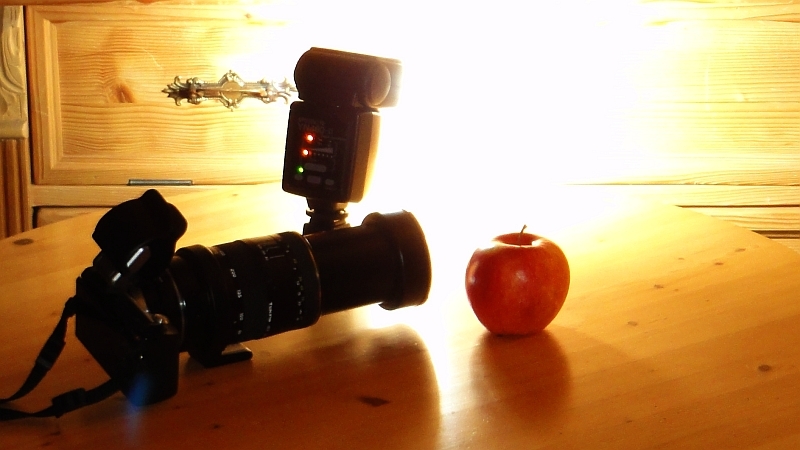 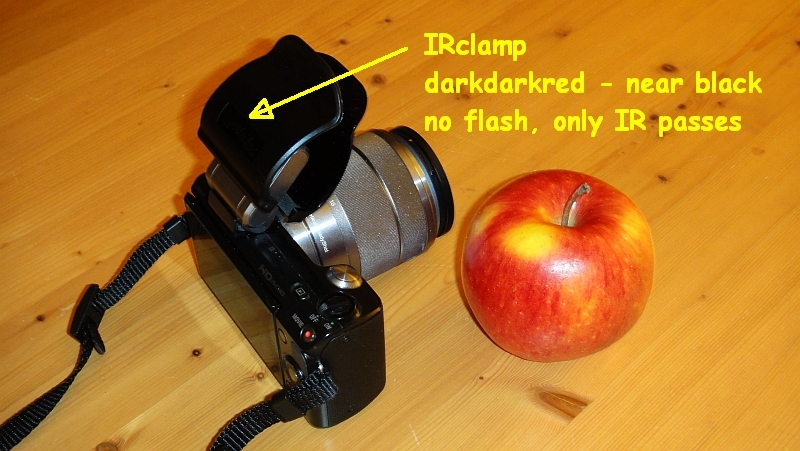 an infrared clamp catches all visible light and lets through only IR. 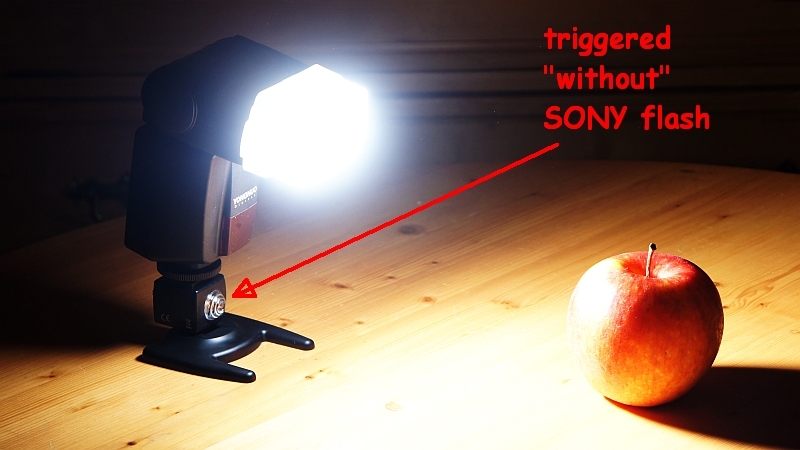 This IR light is enough .. even over 5, 6, 7 meters to fire the trigger. 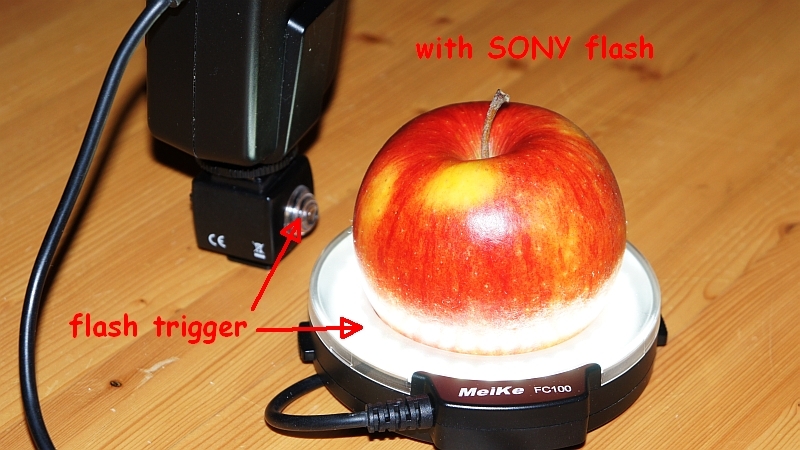 three attempts and it's okay. 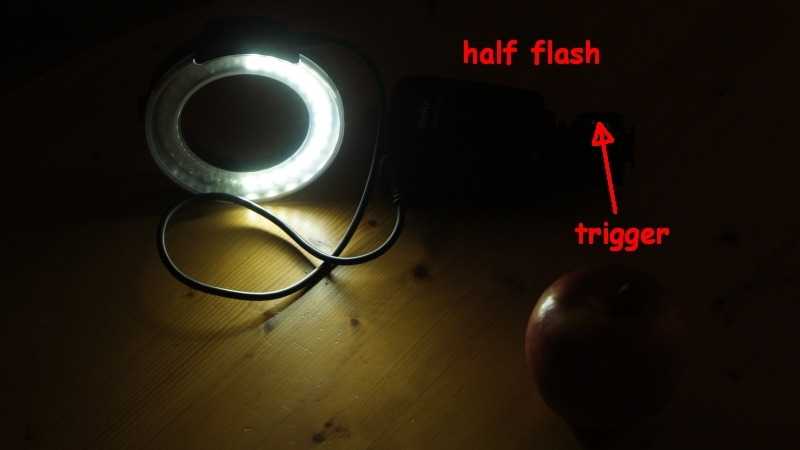 slightly to the left until you get the right moment for main flash (I think this is flash 5). 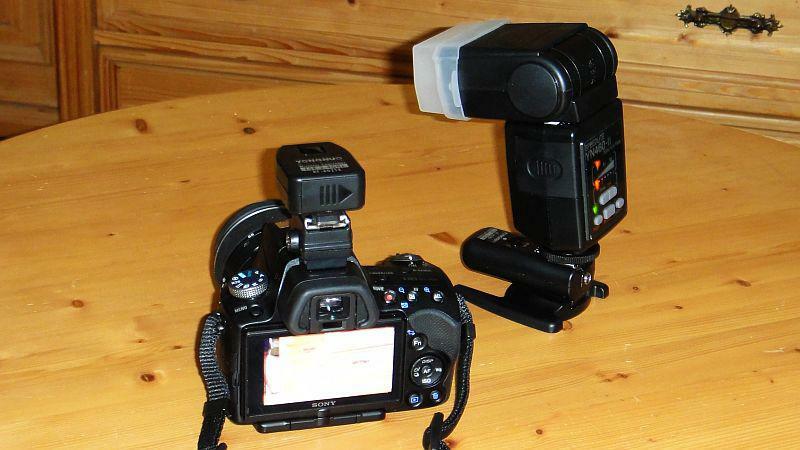 Ditto for cameras with flashes for measurement. 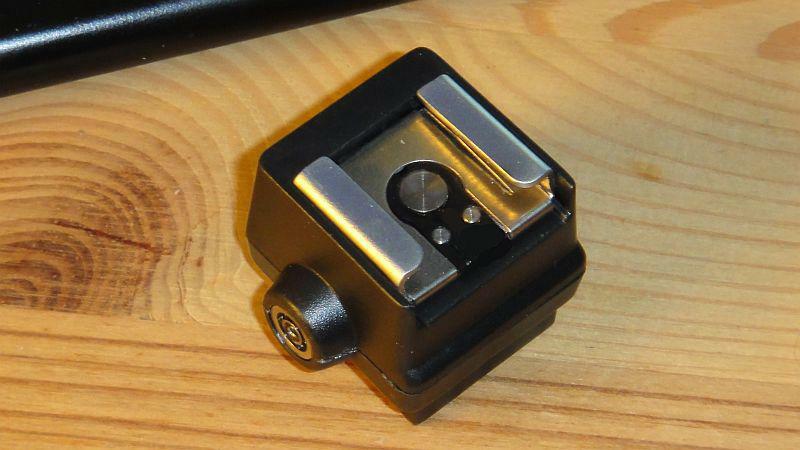 The process in the small cube is simple: the potentiometer sets a delay after which the sensor reacts to a flash. 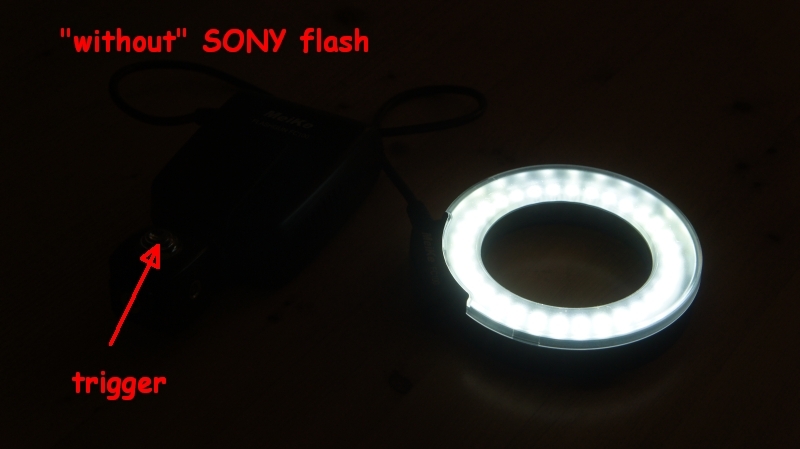 The strength of the Sony-flash is not critical - because the sensor reacts even to infrared lightning - 15 feet away. 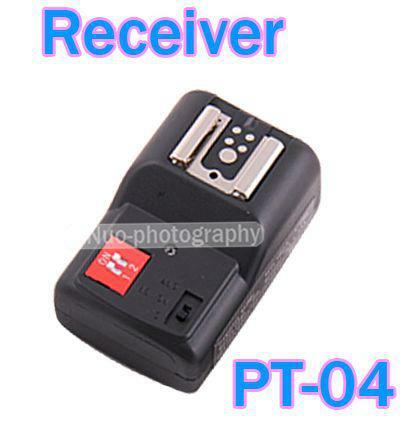 PT-04 works with 433 Mhz, while Yongnuos are working with 2.4 Ghz. 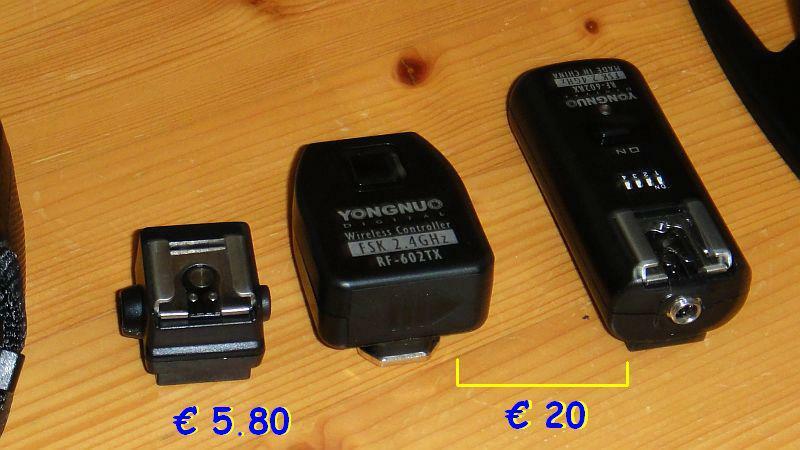 Both are available as sets with transmitter and 1/2/3/4 receivers. 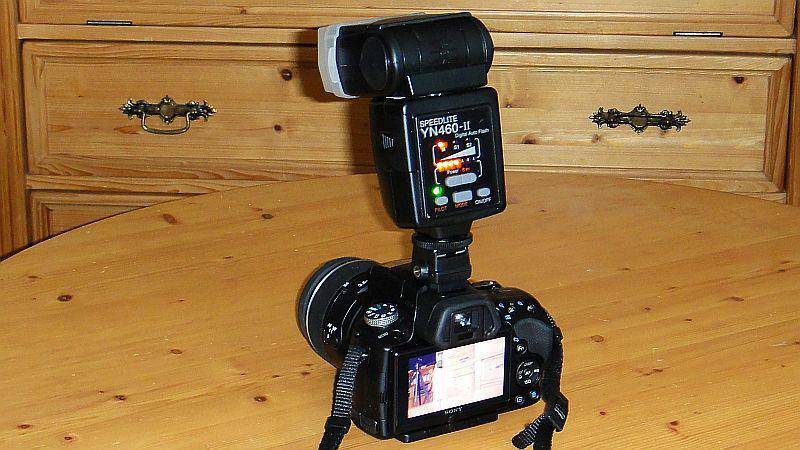 DonalDuc - I believe this only works for the NEX-7 which has a full sony alpha hot shoe - for the nex-3, nex-5 models this won't fit.